LewVac hybrid adapter fittings allow vacuum users to connect two dissimilar vacuum flanges or a vacuum flange to a fitting used in conjunction with vacuum process (Swagelok®, VCR®, BSP). 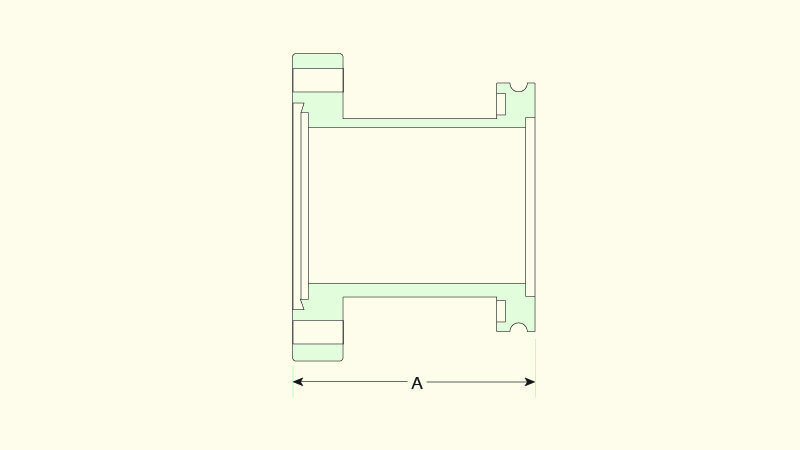 To minimize the effect of this transition fitting on conductance, hybrid adapters are generally designed with shortest length and with largest inner diameter possible. 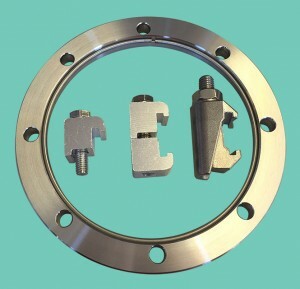 Hybrid adapters are not used to change sizes within one flange family. 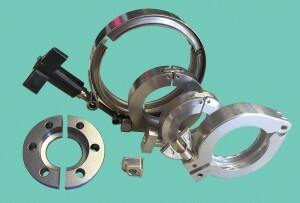 – UHV hybrid adapters: CF to Swagelok® or CF to VCR®. 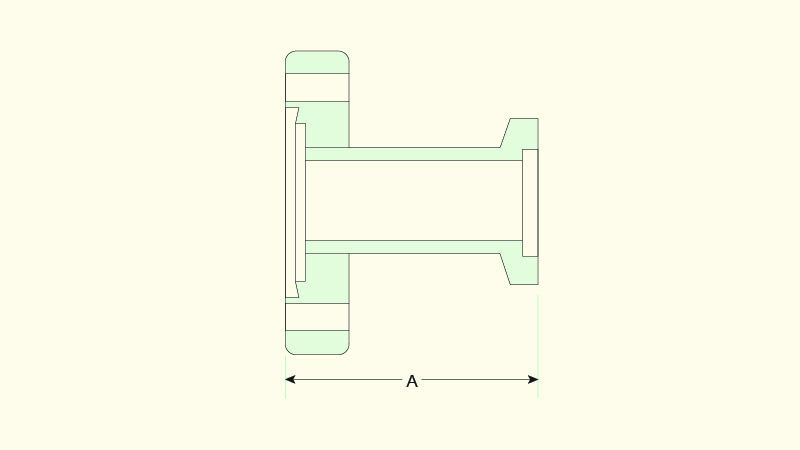 – HV hybrid adapters: All flanges and fittings that include an elastomer seal. – Leak Rating < 1×10-9 std. cc/s helium. 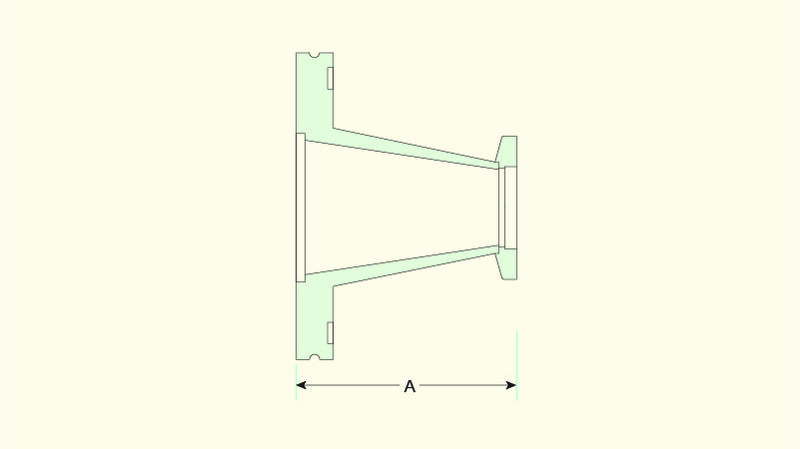 – Metal seal flanges and fittings: -200˚C up to 450˚C. – Elastomer seal flanges and fittings -20˚C up to 150˚C. 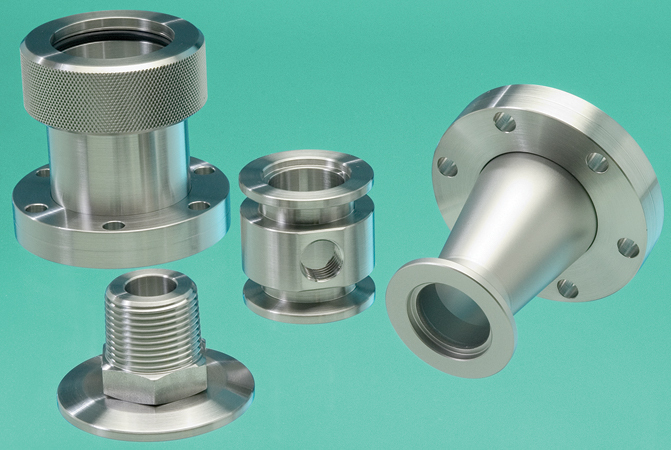 – Flanges and Fittings : 304 stainless steel as standard. 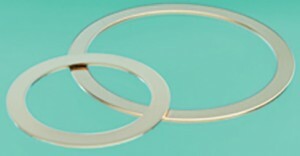 – Other materials available on request. 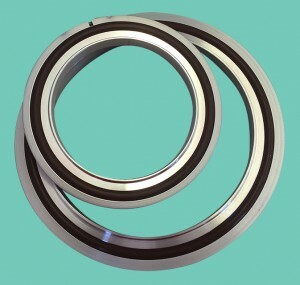 – Flange seals : see the catalogue section for that specific flange for its sealing options. 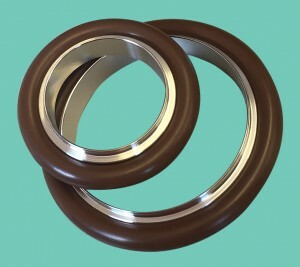 – Fitting seals : Copper as standard for CF flanges, Viton® or nitrile as standard for KF & LF flanges. (VCR® seals not included with the assembly).